One of the most popular MPVs to be sold in the UK, the Citroen Xsara Picasso is the perfect fit for family life. Featuring five doors, acres of space and a practical interior, this forerunner to the C4 Picasso has plenty to offer. 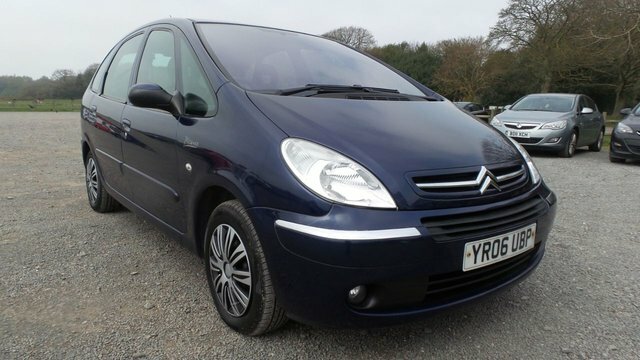 You'll find the complete lineup of used Citroen Xsara Picasso models for sale in Sutton Coldfield listed here on the website, so be sure to have a browse before contacting a member of the team to book a test drive. Rest assured that all of our pre-owned vehicles come fully inspected to ensure complete peace of mind. Call, contact us online or pay us a visit in person to find out more.